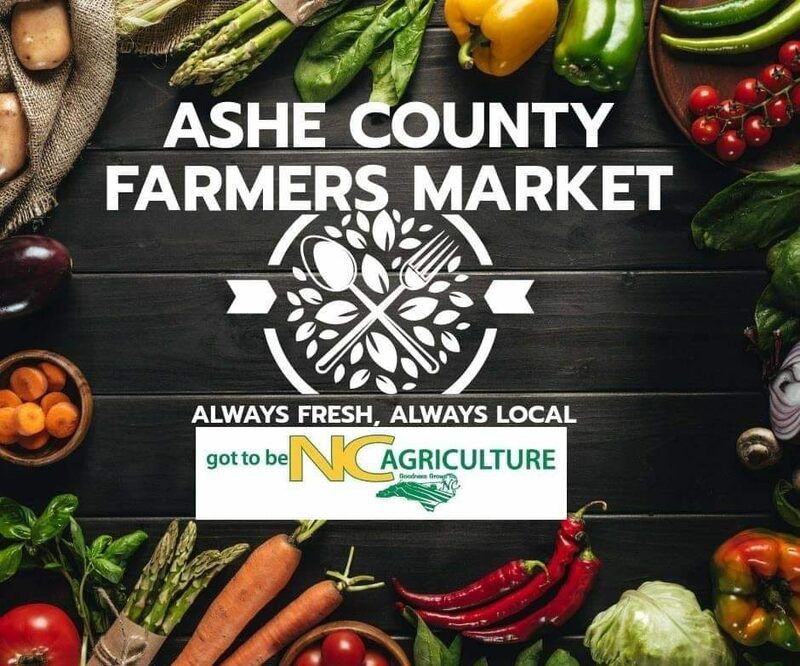 Visit Ashe County Farmers Market on June 24 and join others in discussion about Gaining Ground: A Story of Farmers’ Markets, Local Food, and Saving the Family Farm in the library’s Involving Books tent. Tim & Carolyn Miller, owners of Highland Meadows Cattle Company, will also share their own experiences in managing a modern family farm. Read here to find out about the health benefits of eating grass-fed beef.